Klarkowski Pottery – HMC4 Vendor Spotlight! Klarkowski Pottery’s consists of awesome handmade cement pots for your home and/or business. Their handmade concrete and cement pottery is made right in Moline, Illinois and they offer custom designs and finishes. We’re happy to have these guys back with us for HMC4. 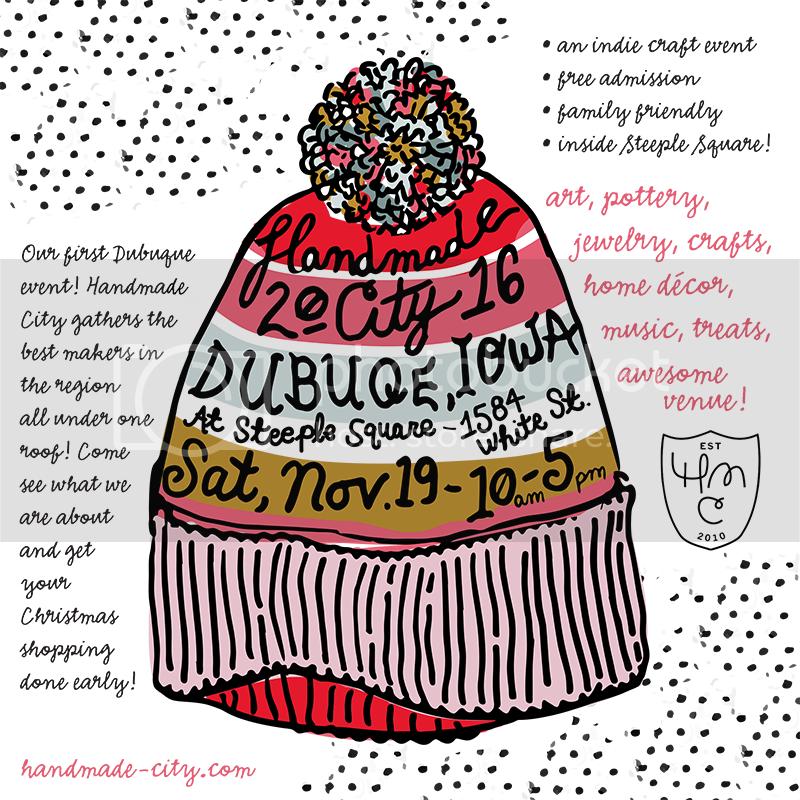 Brittany Klarkowski has also been a huge supporter of Handmade City & HMC4 and deserves a ginormous THANK YOU for everything she has helped us with so far. Make sure you stop by the Klarkowski booth on April 28 and let Brittany know she rocks. P.s. 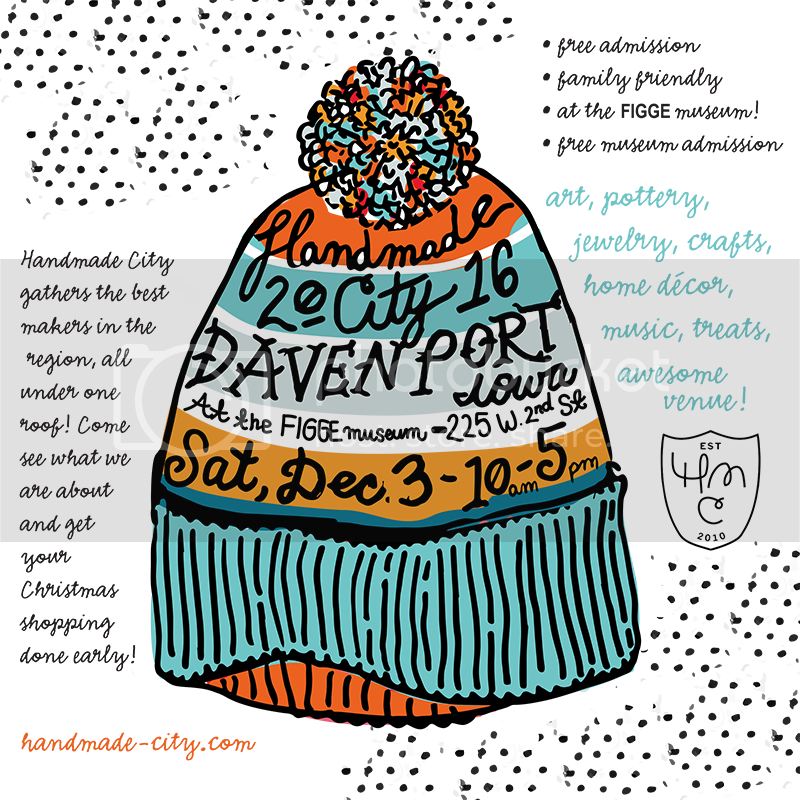 She will also be selling artwork that is pretty amazing, so plan on spending some cash when you visit!